Kinetrix provides organisation the ability to create further efficiencies and cost reduction, capitalizing on low cost jurisdictions that can provide operational resources for low risk operational activities and provide for a better allocation of local resources. Kinetrix key proposition is the provision of seasoned senior executives with in depth experience from some of the biggest organisation m the world that can sit within an organization as Compliance Officer's, CEO's, CFO's etc that nurture team) through a process of knowledge transfer. Feasibility Analysis: Analysis of alt tasks executed within the organization Identify core skills that needed to be retained within the organization and those that can be outsourced. Compliance Outsourcing - provide Compliance Officers and Money Laundering Reporting Officer across multiple jurisdictions. Operational Outsourcing - Kinetrix can provide senior management teams into organisation that can nurture an organization through difficult times and transfer knowledge to organization so that it is able to undertake the roles independently. 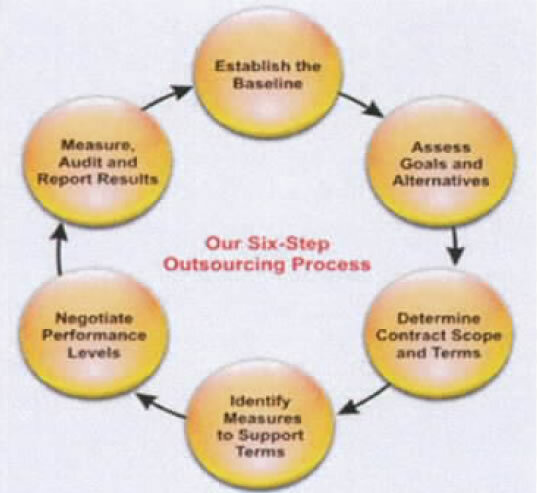 Short listing of Outsourced Service Providers Assess relevant locations and providers and Recommended/Preferred Suppliers. Development of an Off-shoring Outsourcing Plan (this may require ensuring regulatory approvals are acquired in home and host country) bespoke training courses to ensure their relevancy to the client needs.